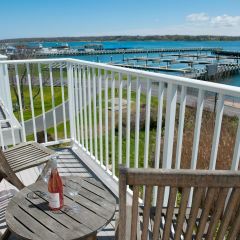 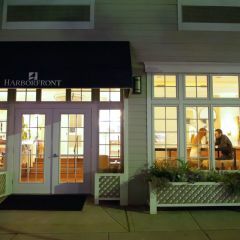 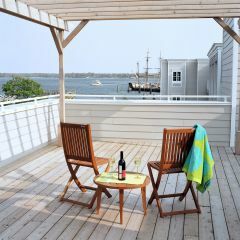 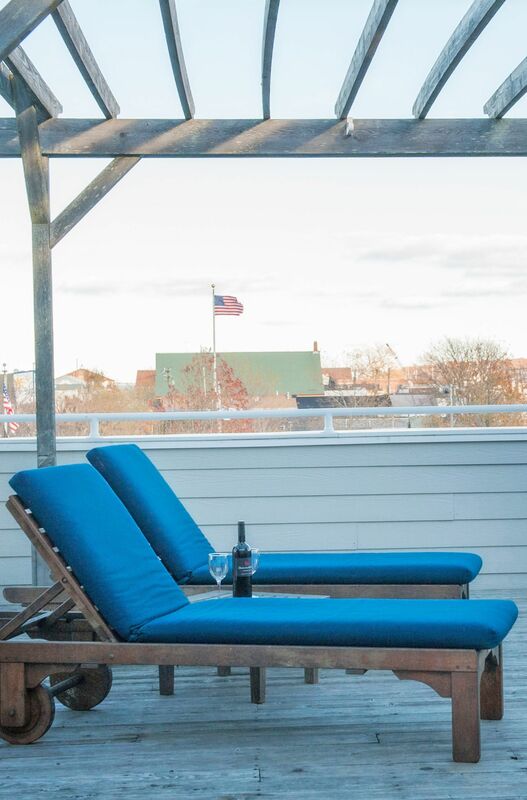 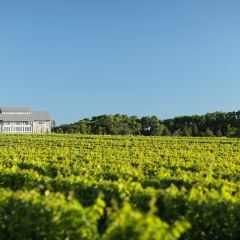 View photos of the Harborfront Inn, one of the best hotels on the North Fork. 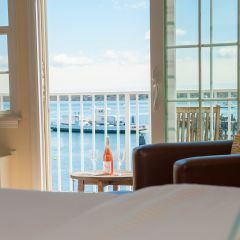 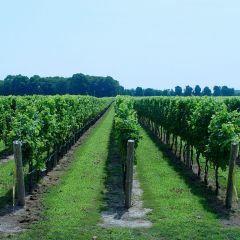 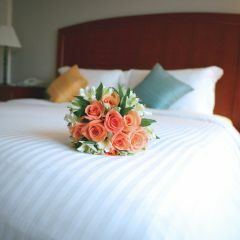 View our luxurious North Fork hotel rooms, unique features, meeting rooms and more. 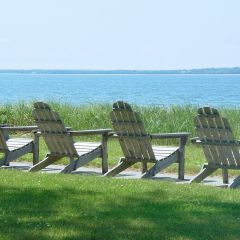 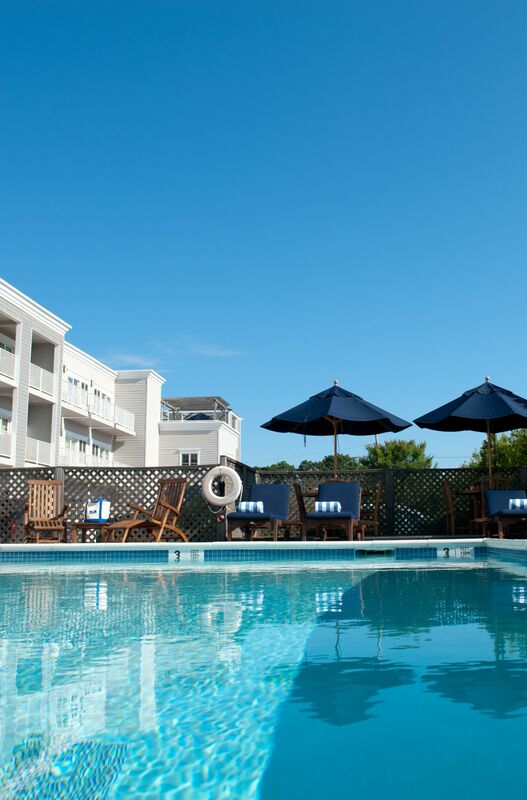 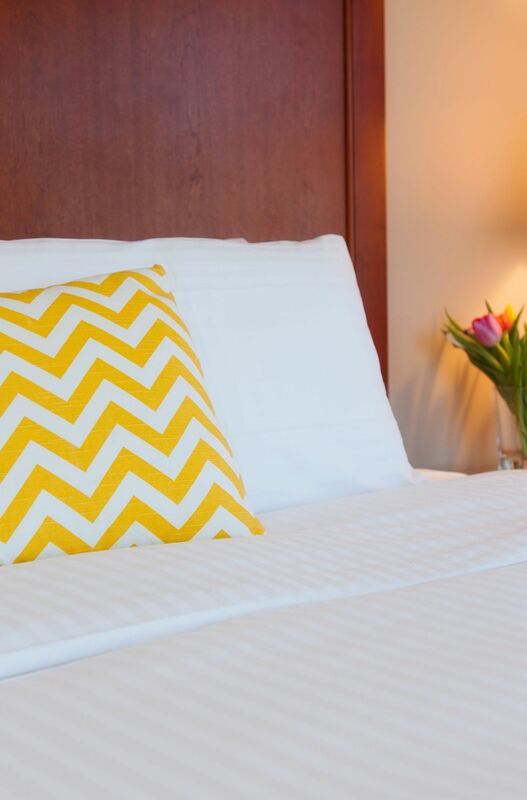 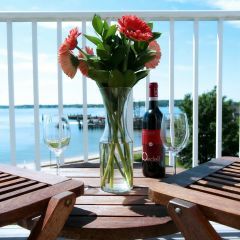 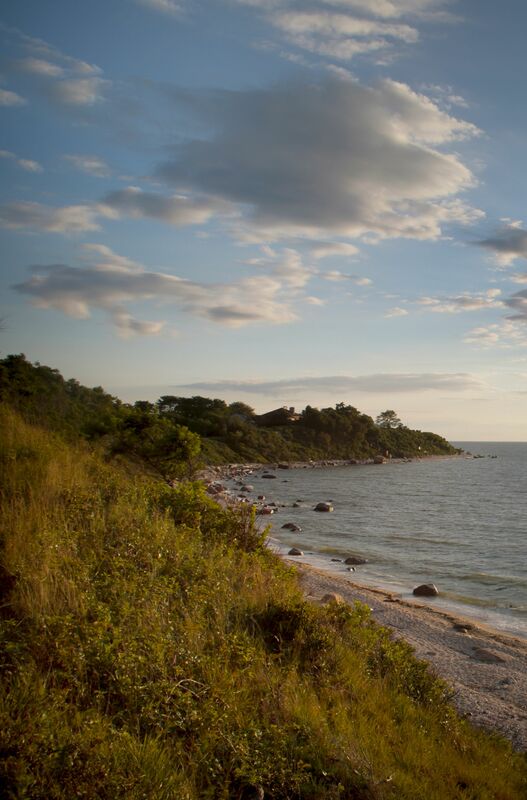 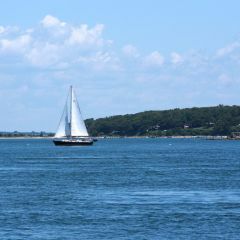 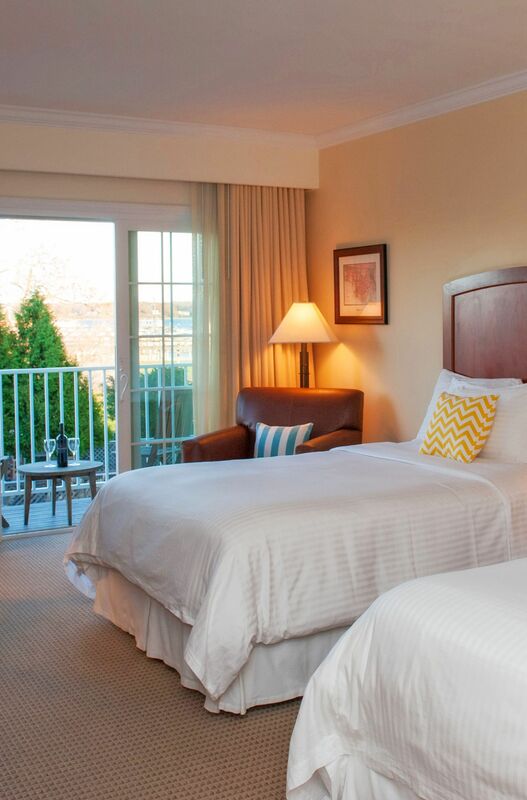 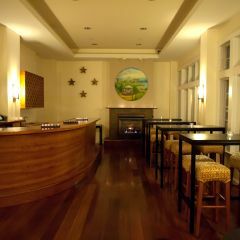 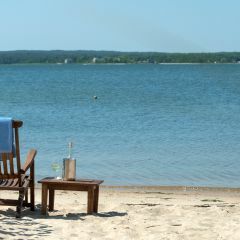 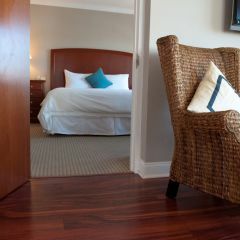 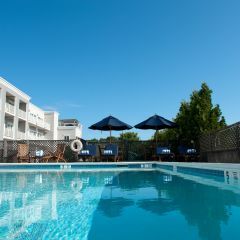 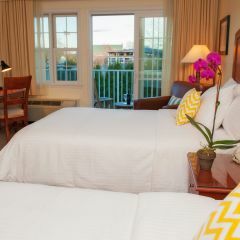 When looking for the best in Peconic Bay hotels, look no further than our waterfront location.